This year for Valentine’s Day why not make plans to celebrate with someone who loves you unconditionally — your dog. 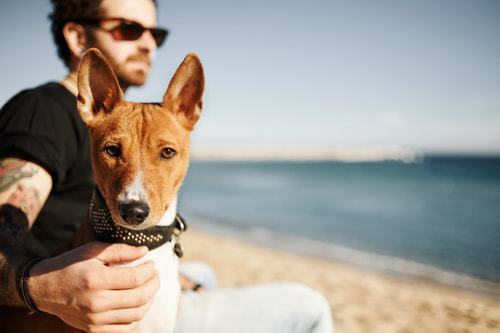 We know your dog makes you feel like you are the only important person in this world. 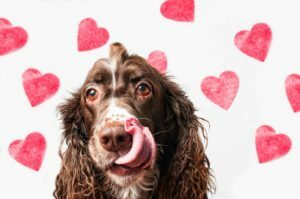 So what can you do to make your dog feel special for Valentine’s Day? If you haven’t already made plans to do something special for your dog, consider this interesting thought: Dedicate this Valentine’s Day to your dog and spend the day pampering your most loyal and true friend. Our friends at Top Dog Tips have compiled the information for this infographic to provide you with a number of wonderful ideas to show you how to make your dog feel special this Valentine’s Day. Go out to eat: Find a dog-friendly restaurant where you can both enjoy a fun meal. Need help finding a spot? Check out GoPetFriendly.com to find a dog-friendly restaurant in your city. Take a hike: Spend some time outdoors. Get away from the hustle and bustle of every day life and enjoy the great outdoors with your pup on a hike. 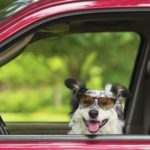 Spend a pamper day at the spa: Some popular dog spa treatments include special baths mud treatments, blueberry facials or special pawdicures to soothe and refresh your dog’s paws. Be careful with Valentine’s Day treats: Just make sure you keep your dog away from the chocolates or other sweet treats. Chocolate can cause abnormal heart rhythm, seizures or death. Sweets and baked goods, especially if made with the artificial sweetener xylitol, can cause liver failure and death.